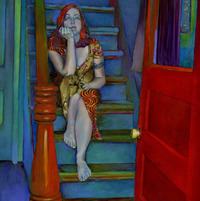 Ursula Vernon is a freelance writer, artist and illustrator. 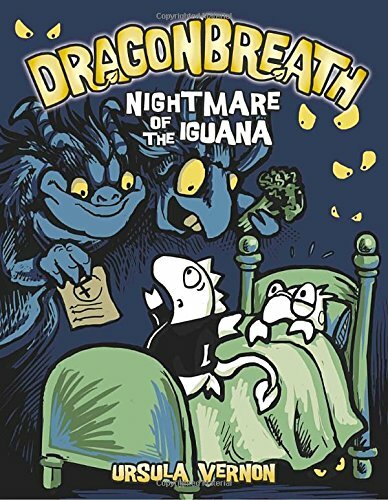 She is best known for the webcomic Digger and the children's books Dragonbreath and Nurk: The Strange, Surprising Adventures of a (Somewhat) Brave Shrew. Ursula is also a prolific painter and the creator of the Biting Pear of Salamanca, a work which became an internet meme in the form of the "LOL WUT" pear. Ursula's cover for Best in Show won the 2003 Ursa Major Award for Best Anthropomorphic Published Illustration. She was nominated for the 2006 Eisner Awards in the category Talent Deserving of Wider Recognition for her work on Digger. She was also a guest of honor at Midwest FurFest 2004 and 2009, and the Artist Guest of Honor at Further Confusion 2010. She also writes under the name of T. Kingfisher. Princess Harriet Hamsterbone does not like sitting around at home. Howâ€™s a princess supposed to have any fun when her parents are constantly reminding her to be careful and act princessly? 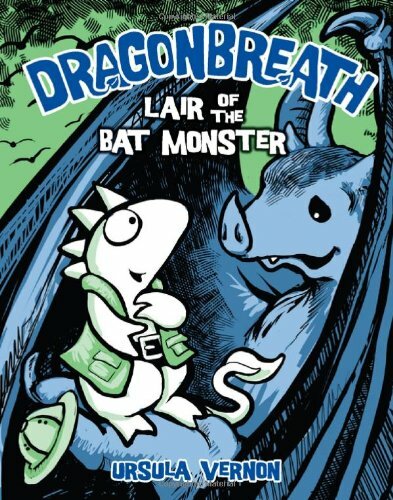 So when her pal Prince Wilbur needs help finding a stolen hydra egg, Harriet happily takes up the quest.Â The thiefâ€™s trail leads them to a wicked witch and a tall tower, occupied by a rat whose tail has more to it than meets the eye! 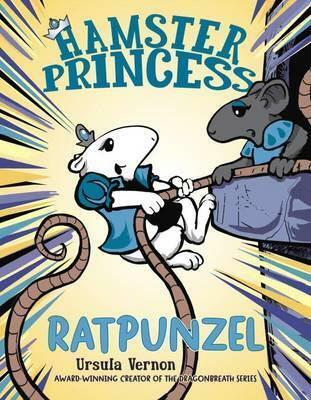 The third book in the award-winning comic hybrid Hamster Princess series will make you look at rodents, royalty, and fairy tales in a whole new light.